Why do not the files uploaded to my download email open? Solicitei o download de todos meus arquivos e recebi um link por e-mail porém não consigo fazer o download. É possível fazer o download individual do formulário como antes? Existe outra forma de retirar os arquivos? I believe you are referring to the Export Data in the Account Data section. Please try going to the Export Data section once you received an email that it is available for download. In the Account Data section, just click on the "Download my Data" button. 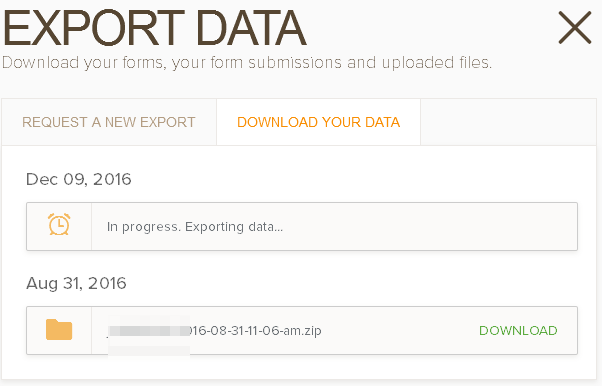 In the Export Data wizard, go to the "Download your data" tab and click the "Download" text link. Are you getting any error message once you hit the "Download" link? If yes, please let us know. You may also provide a screenshot of the error. Is it possible to download the form individually as before? It is possible to download the form individually in to your local computer. Please take note that the submissions are not included. You can refer to this guide: https://www.jotform.com/help/104-How-to-get-the-Full-Source-Code-of-your-Form. Is there another way to remove the files? Are you referring to the uploaded files? You can delete it in the Submissions page. 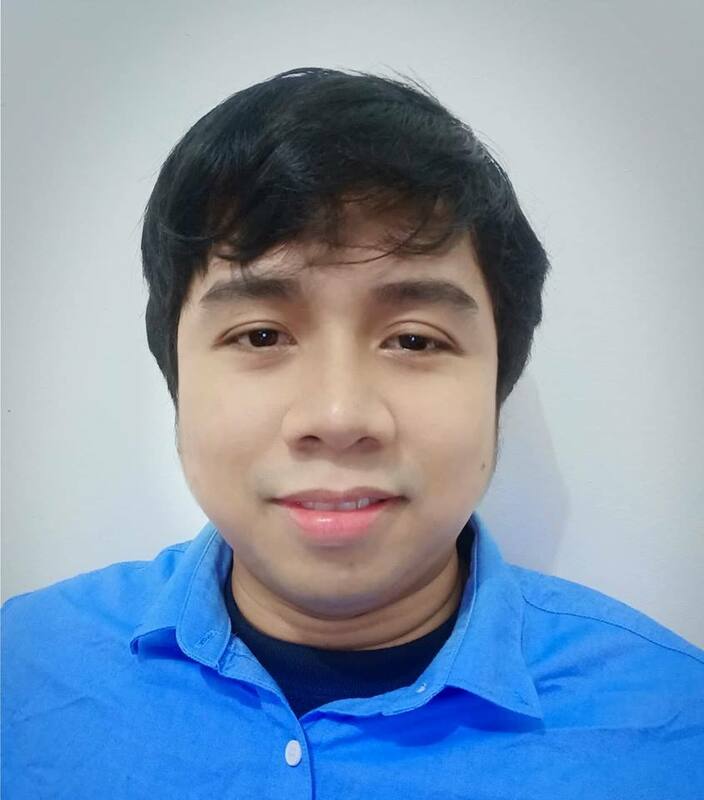 Here's a guide: https://www.jotform.com/help/377-How-to-Delete-Form-Submission-Data. Hope that helps. If you need further help, let us know. Thank you.